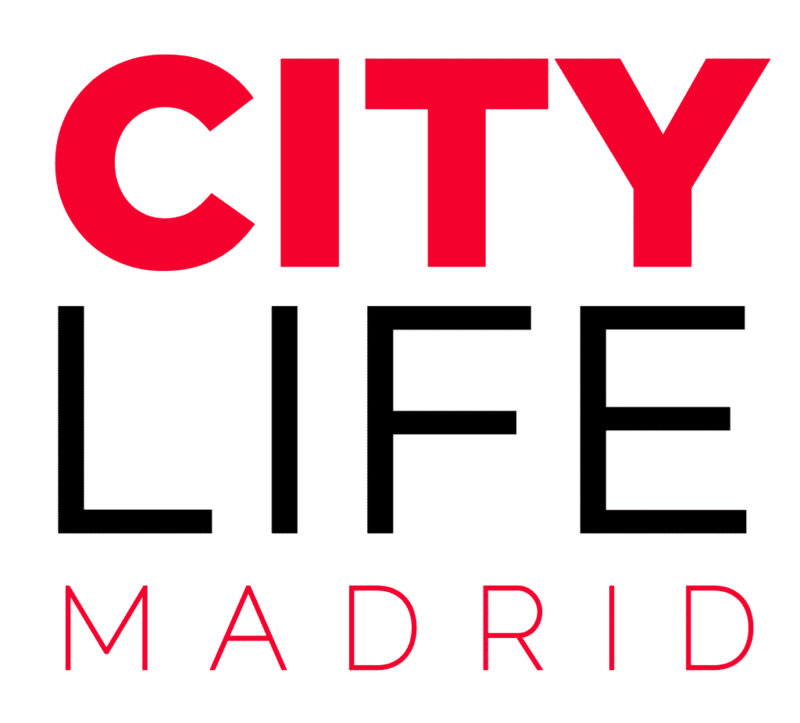 You may have noticed a big change on the streets of Madrid over the past weekend, especially at nighttime! We have officially been transported to the winter wonderland of Christmas lights that the city becomes from November 23rd to January 6th! 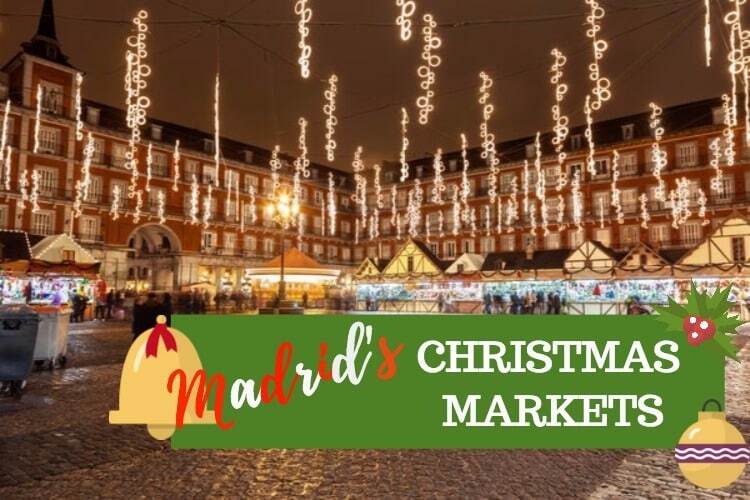 Now that the streets and skies are illuminated with Christmas cheer, it’s time to check out some of the most popular wintertime attractions, all of the cool Christmas markets that Madrid has to offer! Here is your comprehensive list of where you should be going this December! This is the big one. 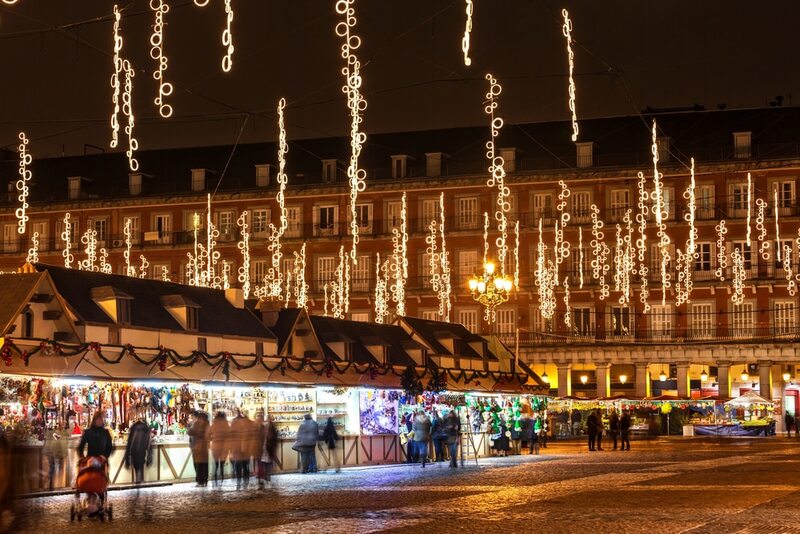 Already one of the most famous spots in Madrid, Plaza Mayor gets transformed into the city’s most popular traditional Christmas market for the entire month of December. The balconies are adorned with beautiful candle-shaped lights, and 104 tiny red cabins line the square selling everything from nativity scenes and Christmas ornaments toys jokes for the Day of the Holy Innocents, (Spanish April Fool’s Day- December 28th). The market is very historic and has been held on the main square since the 19th century. It is the perfect place for all of those last-minute gifts for family and friends! Head over to Plaza de España to explore the Artisan’s Market! This market features showcases of art and over 180 artisan workshops. 2018 marks the 31st year of the market, which has featured over 2,000 workshops since its creation. It is run in conjunction with the Professional Association of Artisans, and will be running between the 9th of December and 5th of January. Head over to check out very unique products from Madrid as well as 11 other autonomous communities around Spain. You’ll find everything here from toys and games, handmade musical instruments, woodworking, jewelry, ceramics, and clothing. Nothing brings out a sweet tooth like the holiday season! 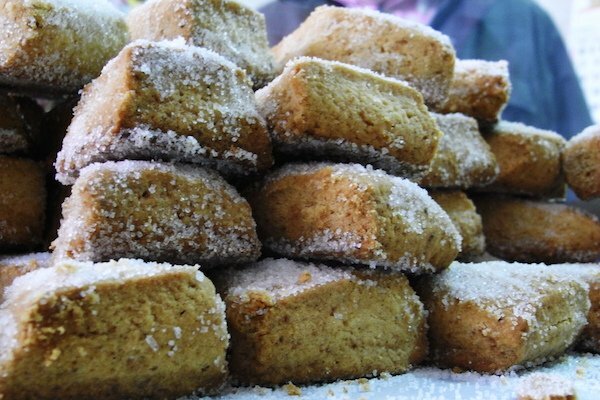 For all of you sugar addicts out there, the Christmas sweets market in front of the Royal Theater in Plaza Isabel is not to be missed! 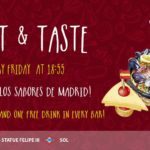 Sample all kinds of traditional holiday candies, cookies, and treats specific to Madrid as well as from several different regions of Spain. Be sure to try some turrón, polvorones, marzipan, and pestiños! 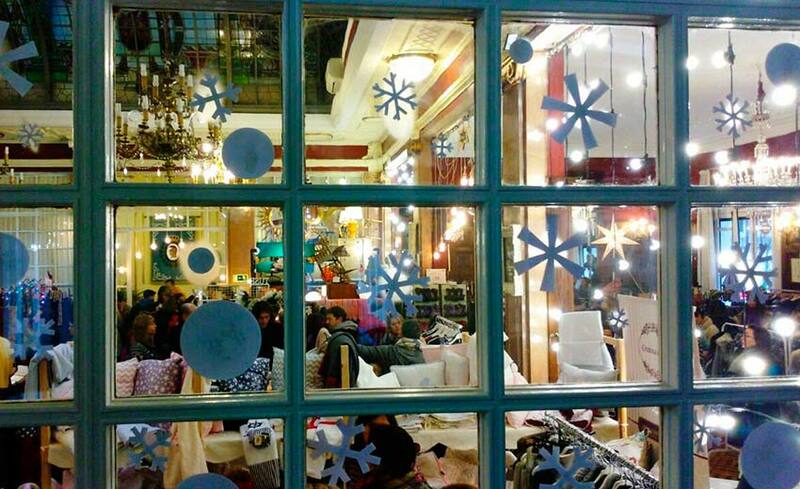 One of the most diverse Christmas market in Madrid, Mercadillo del Gato is another must stop if you’re looking for that special unique gift this Christmas. This is definitely one of the places that you’ll want to do your shopping. 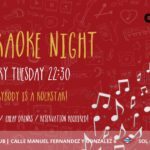 The Mercadillo calls itself “a new concept in pop-up markets”. These unique shops are full of one-of-a-kind trinkets, DIY and vintage goods, jewelry, clothing, and MUCH more. 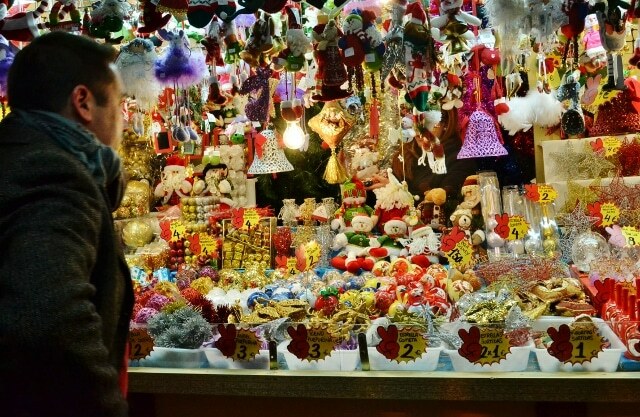 This year, the Christmas market editions of the market will be split down the middle of the month at two different locations. 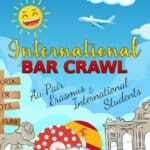 From the 1st to the 9th of December, it will be located at the Hotel Westin Palace, and from the 14th of December to the 5th of January at Calle Gran Vía, 13. Don’t miss either of these locations, who knows what unique treasures are waiting to be found there! 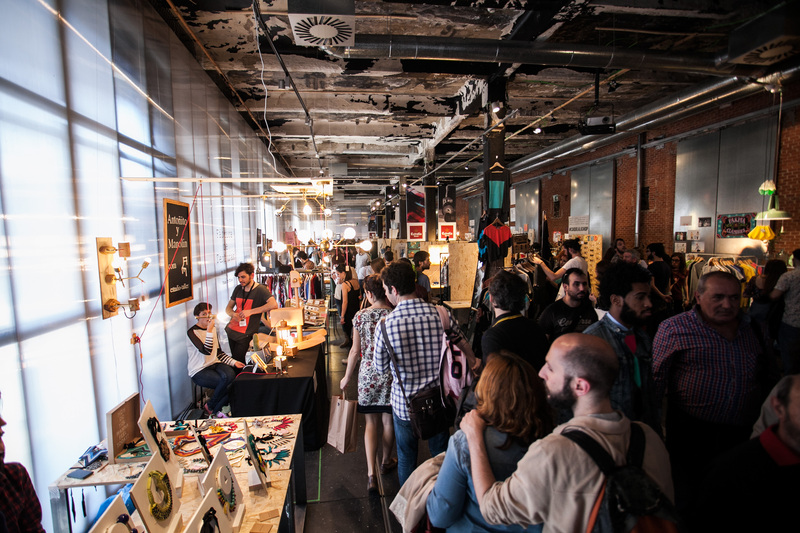 Located in the Matadero cultural center, to the South of Madrid, the Mercado de Diseños is a super special, limited time pop-up market. 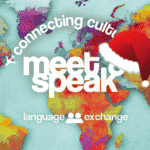 Only open December 8th and 9th, it is a unique meeting that brings together, arts, design, street food gastronomy and live music under the same ceiling. The market, born in 2013, serves as platform for visibility and marketing of Spanish design, with the objective of bringing the designs of the emerging and veteran creators to the professionals, distributors and the general public. This special Christmas event has been extremely successful, drawing hundreds of thousands of visitors over the years, don’t miss out on the 2018 Christmas edition!